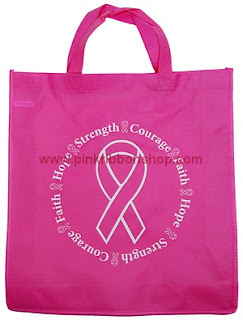 October is the month to think pink. 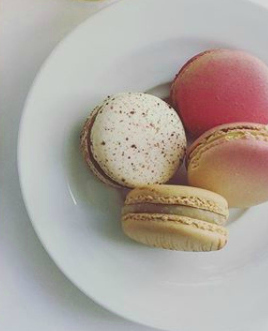 Ditch your typical fall colors like orange, yellow, and red and don something pink instead. 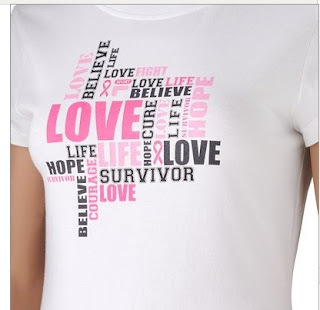 With so many companies partnering with breast cancer research foundations, it's easy to find something pink and affordable to show your support. 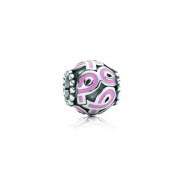 If Pandora bracelets are your thing, you can buy a breast cancer charm and add it proudly to your bracelet. 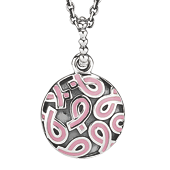 In 2006, Pandora partnered with the Susan G. Komen Foundation to offer charms to support breast cancer research. 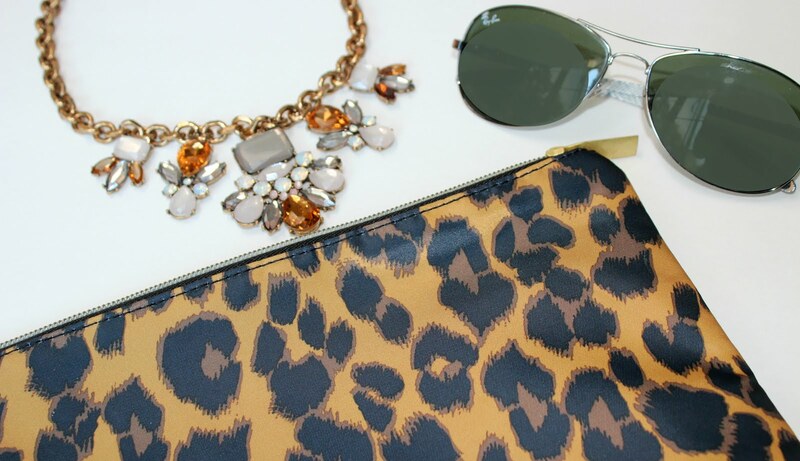 The small charm costs $45.00, and the pendant costs $175.00. 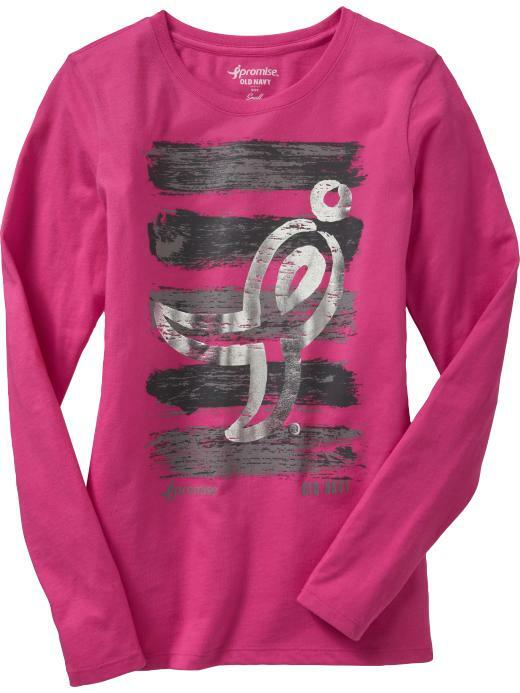 Look stylish and stay comfortable in the "I Promise" t-shirt from Old Navy for $25. Hit the gym with this "Love" tee from FILA available at Kohl's for $10. A steal! 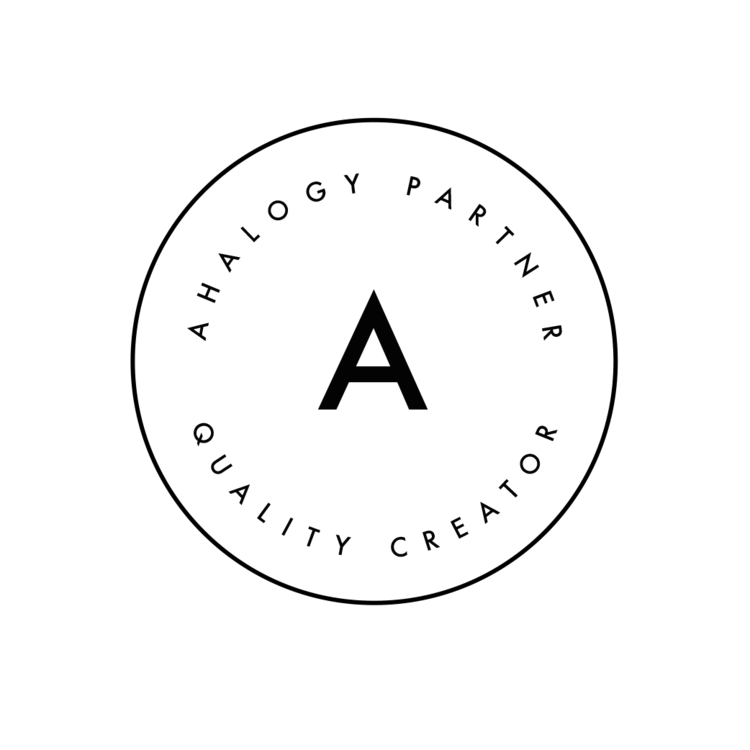 Don't forget your finger nails! Polish them with OPI's limited edition "Pink of Hearts" lacquer specifically formulated for breast cancer awareness month. Available at Amazon for $5.25. Don't forget your man. 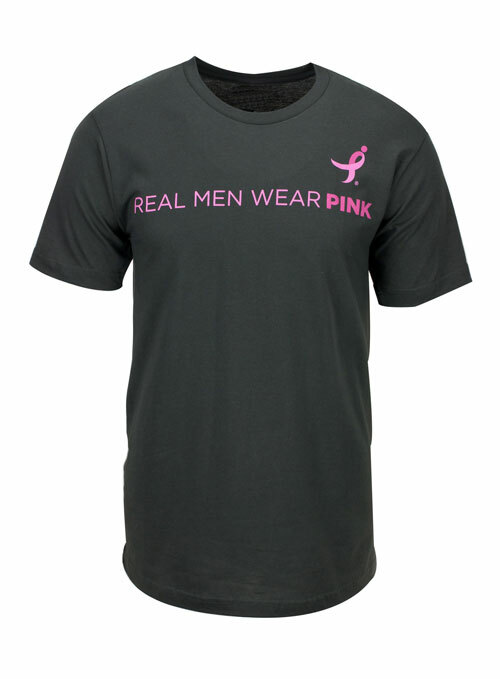 What's sexier than the "Real Men Wear Pink" men's t-shirt from Susan G. Komen? $22. Supporting breast cancer research and awareness doesn't have to be expensive or boring. 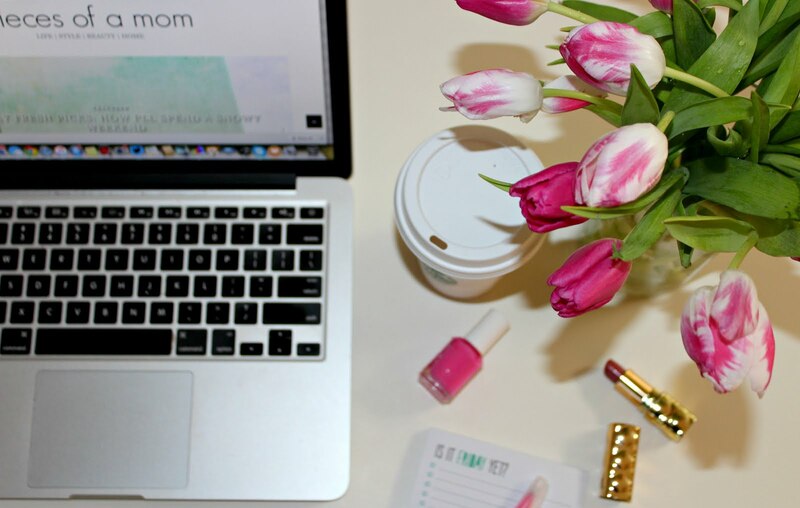 You can do your part without breaking the bank and while staying true to your style.